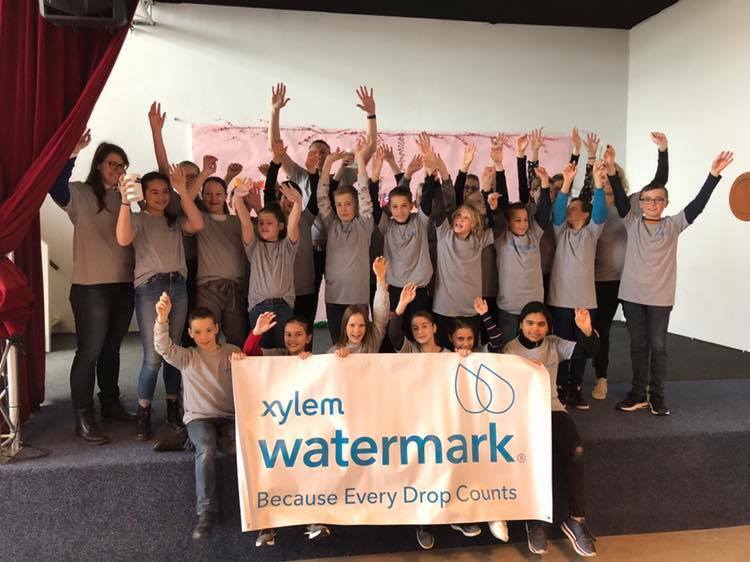 World Water Day marked the launch of this year’s Make Your Mark 30 Day Challenge for Xylem Watermark—the philanthropic arm of Xylem, Inc. This month of service spans from World Water Day to Earth Day and encourages Xylem colleagues around the world to volunteer globally and in their local communities to bring awareness to the global water crisis. Xylem volunteers started the month off strong this past Friday by building five water towers in five different communities across India, the Philippines, Cambodia, and Indonesia in support of Planet Water Foundation’s Project 24 Initiative. 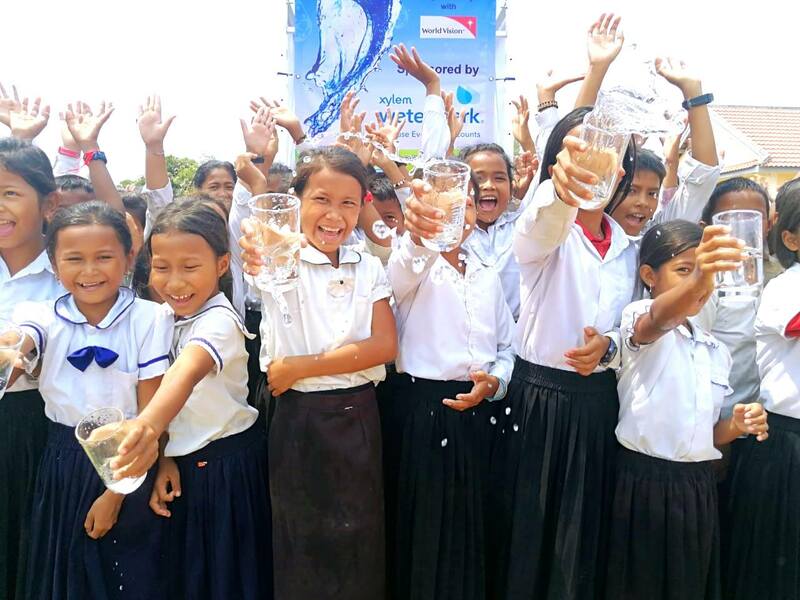 As a result, Xylem Watermark provided more than 4,000 children and their families with clean water as well as sanitation and hygiene education. Xylem Watermark also partnered with EarthEcho International, YES Prep Schools and the Galveston Bay Foundation for World Water Day to conduct water monitoring activities for youth in Houston, TX and the Netherlands. 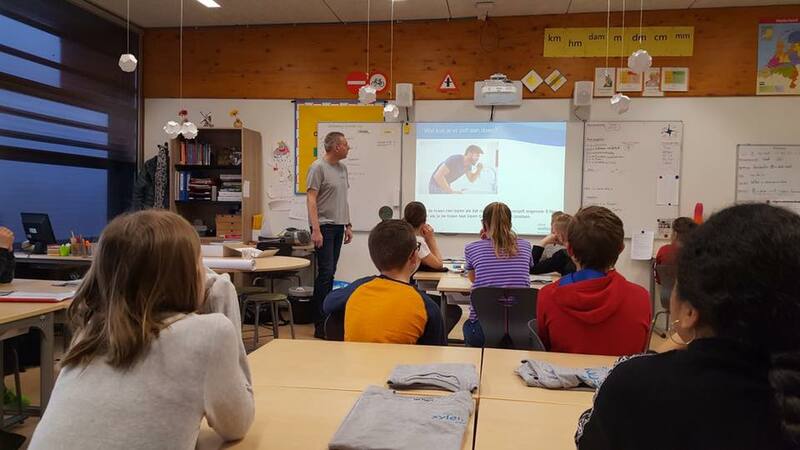 Through these activities, more than 2,200 students from various YES Prep School campuses in Texas and from a local school in the Netherlands learned about how to monitor local water bodies and the importance of monitoring water.